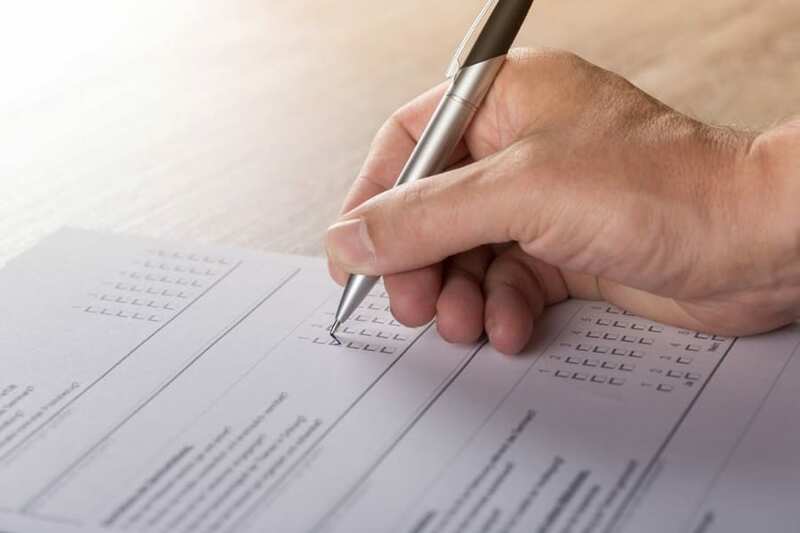 At its best, the process of applying for a Schengen visa is nerve-wracking: you’re not sure if you have the right documents, worried whether a typo might have put you directly into the reject pile, or just anxiously awaiting a response. At worst, successfully getting a Schengen visa is completely mystifying—it often seems there is no rhyme or reason to why some people’s visas are granted and others’ are rejected. 1. The purpose of your visit is not clear. There are a dozen reasons your Schengen visa could be refused; this one reads “justification for the purpose and the conditions of the intended stay was not provided.” In your application, you must explain why you want to travel to the Schengen zone and the documents you submit should corroborate this explanation. Attach a cover letter with your application that answers the W5H questions: Who will you travel with or visit? 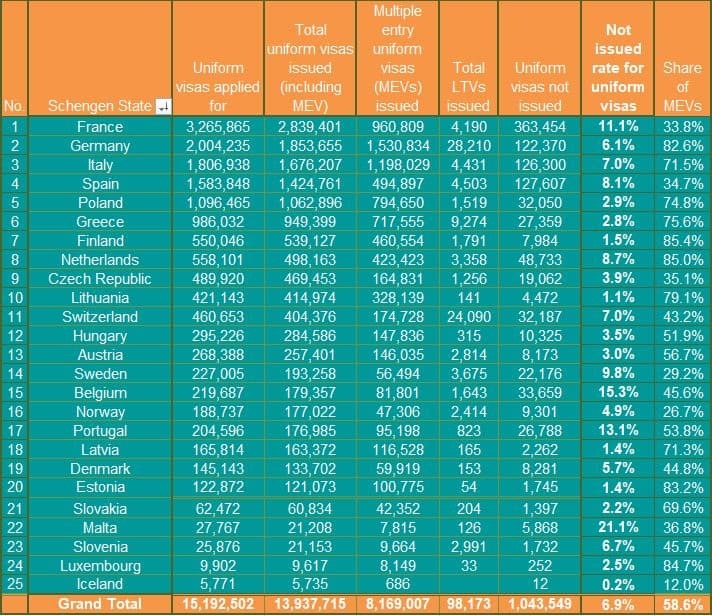 What will you do in the Schengen zone? 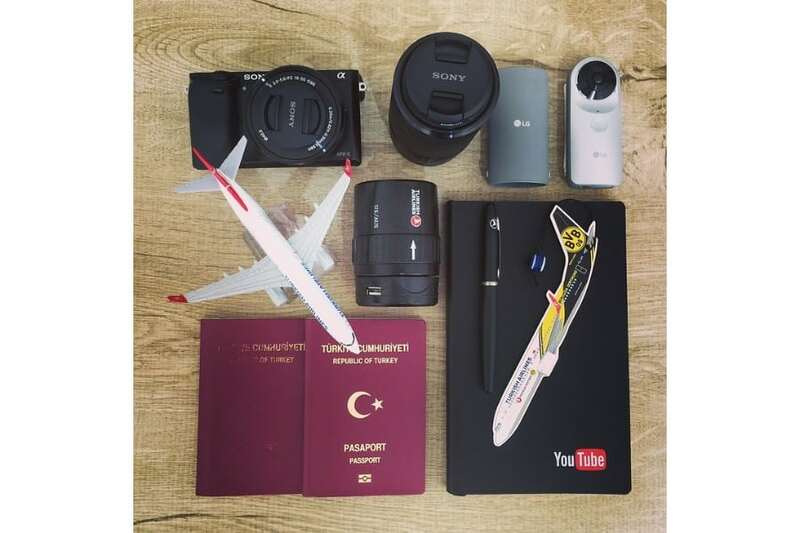 When are you planning to travel? Where will you stay during your trip? Why do you want to travel? How will you fund your stay? Ensure that your documents back up what you write in this cover letter. If you’re presenting at a conference, be sure to attach your letter of acceptance and a copy of the hotel reservation near the conference center. For people who are visiting family, be sure to provide evidence of a relationship or a letter from your relative with a copy of their identification. If tourism is taking you to the Schengen zone, write about the sites you want to see and book tours in the cities you plan to visit. This reason for rejection reads that “you have not provided proof of sufficient means of subsistence, for the duration of the intended stay or for the return to the country of origin or residence.” You must be able to prove that you have enough savings or access to funds to finance your trip—in its entirety—and for your return home. The ‘means of subsistence’ vary depending on the country you are making your application to and the intended accommodations (hotel versus budget accommodation). This ranges from €14 per day when applying through the Latvian Embassy to €92 per day when applying via Switzerland’s. 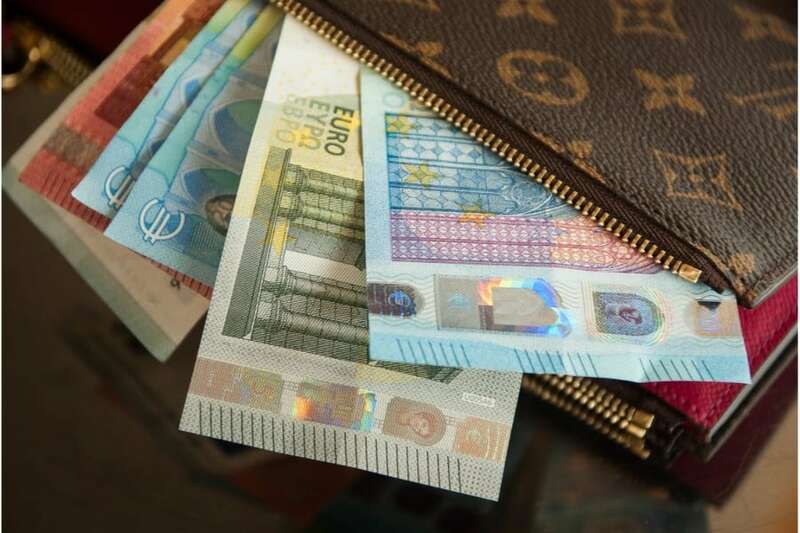 There are several ways to demonstrate proof of funds for a Schengen visa. 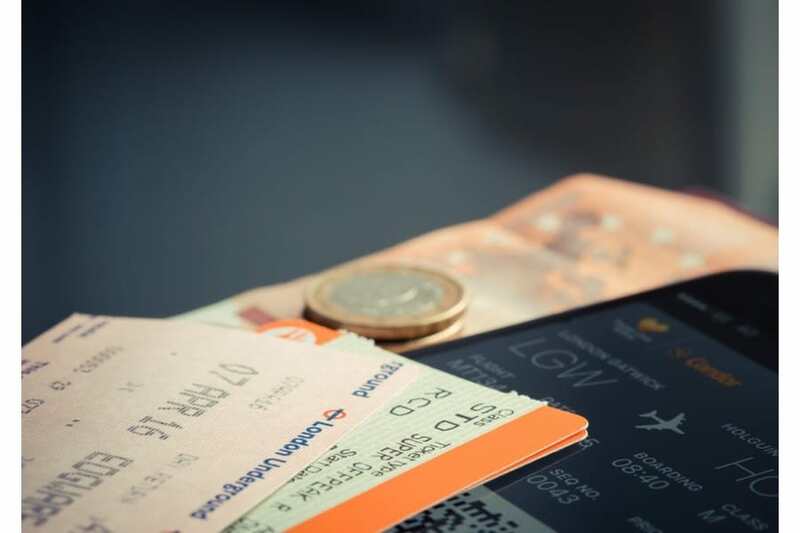 You must be able to present recent financial statements (within one month), a credit card statement with a sufficient available limit, traveler’s checks bearing your name, pay slips and proof of employment, or supporting documents that attest to a sponsor’s willingness and ability to cover your expenses. Keep in mind that evidence of prepaid accommodation and transportation will reduce the amount required for subsistence. If a “false/counterfeit/forged travel document was presented,” or “The information submitted regarding the justification for the purpose and conditions of the intended stay was not reliable” you are certain to be denied a Schengen visa. Understand that the Embassy officials will check up on your itinerary by calling hotels and confirming that your flights are legitimate. Not only will this earn you an automatic rejection, it will make you seem untrustworthy in future Schengen visa applications. 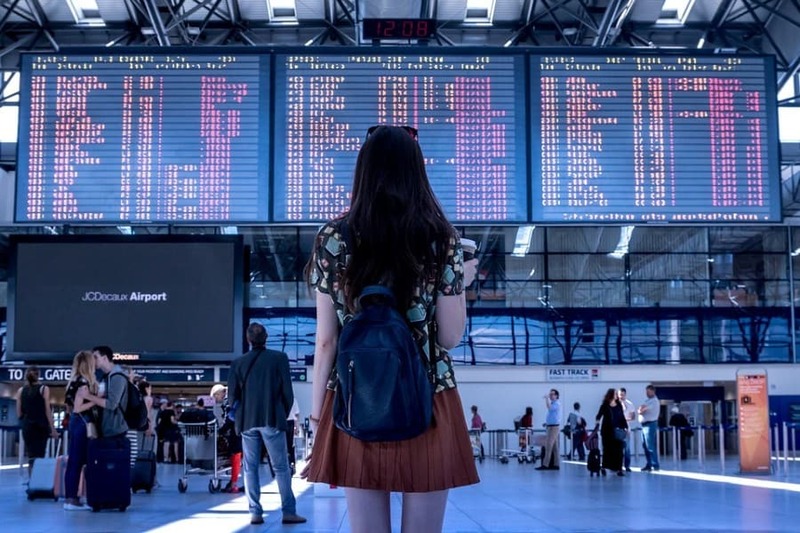 If you don’t want to risk the money booking flights and accommodation before your Schengen visa is approved, use a reputable itinerary booking service. That will give you legitimate documentation and no risk of losing money on flights and hotels. Devesh recommends explaining in your cover letter when a document is unavailable. VFS asked for proof of transportation for his two-month backpacking trip in Europe. “Since I couldn’t provide that … I wrote [it was] because ‘I will be using interstate buses and trains and my plans will be spontaneous, based on whatever option will seem cheaper.’” His Schengen visa was approved. 4. Your travel insurance coverage is insufficient. Keep in mind that you must provide “proof of holding an adequate and valid travel medical insurance” to successfully get your Schengen visa. Travel insurance is a requirement to be approved and your insurance must cover hospital treatment and repatriation to your home country or country of residence. The policy must be valid in all countries of the Schengen area and must cover your entire stay. Choose a Schengen visa insurance policy, specifically designed for applicants to the scheme. This will ensure that the policy covers enough of the anticipated expenses, should an accident happen on your travels. Submit the original documentation—and don’t cancel your policy after you send in your application! The best Schengen visa insurance companies have a clause that will allow you to get a refund if your visa is denied. 5. The embassy official is not convinced of your intention to return. This cause for rejection is last on the list, reading “your intention to leave the territory of the Member States before the expiry of the visa could not be ascertained.” In short, the visa official is not confident you will be returning to your home country. Officials want to avoid people overstaying their visa and/or working without authorization. You must provide evidence that you will be returning, and sometimes a return flight is not sufficient. You will have to demonstrate that your business is registered in your home country, that you own property, are enrolled in school and have approval for your absence, and so on. 6. The official processing your file has made an error. Embassy officials are human, and humans make mistakes. Sometimes they overlook information in your file or they simply aren’t following procedure. Dan Boland, a pilot who helped his wife apply for a Schengen visa so she could travel with him, says they were rejected three times. Finally, he spoke to the head of the visa department at the Swiss consulate in Hong Kong, who explained that the application had been incorrectly handled. His wife eventually received a year-long Schengen visa with multiple entry. There is no perfect way to avoid human error, but the first step is to follow the instructions to the letter. Ensure that your application is unimpeachable so that if a mistake is made, you have the grounds to file an appeal. The Schengen visa application experience doesn’t have to be scary. 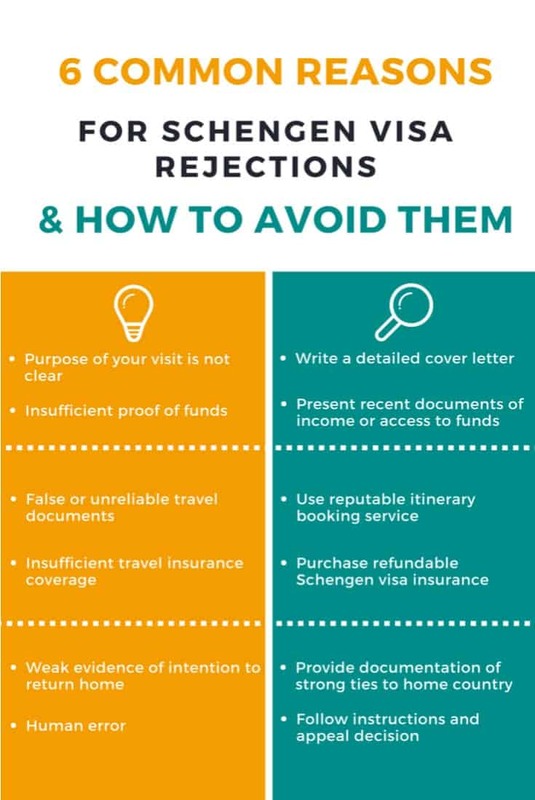 Pay attention to these common reasons Schengen visas are rejected—they’re the most strongly emphasized by embassies and consulates that process applications—and put our tips into action. That will put you one step closer to exploring Europe! Thanks for reaching out. N.O.C from the school should just be fine in your case. Thanks Jasvir for reaching out. You can apply for Schengen visa at any of the 26 Schengen Embassies. You can apply in the Embassy of the country you will be visiting first or spending most of your time in. Please i need advice from you guys. I am attending a conference in Greece in july. As a teacher, wil the embassy accept No Objection certificate from my school principal or this N.O.C should be from Department of Education? Sorry to hear about that Mona. Your case appears to be a straightforward one. We have assisted several customers who were first timers and they didn’t face any issues as such. In your case, may be either you didn’t outline a proper and realistic story, lined up flights and hotels or didn’t show the intent to return. Sorry to hear about the visa denial. In your case, there could be many reasons that may have led to the refusal. We suspect that the purpose and justification of visiting the conference and your travel history could have been the reason. Suggest you present a strong purpose and justification of your visit. i wanted to travel to the US for a professional conference that would have been in April 2018. i did purchased a registration for the conference on which i was mailed my registration confirmation letter from my professional body, also had my hotel reservation sent to my mail box, Appointment and recommendation letter from my company was also very much available with me including six months pay slip, my last three months bank statement that will be more than enough to sponsor my trip was still available. with all these document which the consular officer did not even ask for during the interview, i was denied the visa. VO: what is the purpose of your traveling? VO: who is sponsoring your trip? VO: what is your monthly salary? VO: Have you traveled before? the next response i got from him was, sorry you are not eligible for the now, try again more other times. and he issued me a 214b paper. he did not ask for any document from me at all. i think the reason why i was denied the visa is because I HAVE NOT TRAVELED OUTSIDE MY HOME COUNTRY BEFORE. so do i need to travel to a nearby country that will reflect on my international passport as my travel history before re-applying to the US again in the future, and at what interval is it advisable to re-apply after traveling to a nearby country?